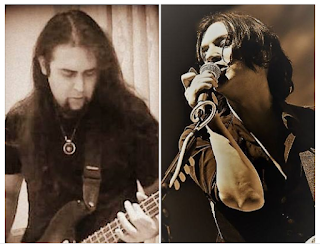 Xakestar is a Persian rock band originally formed in Tehran/Iran by Mo Khojasteh in 1999. The band's music was officially banned in 2003, because "it contains blasphemous and highly misleading and offensive material" as the authority and the ministry of culture explained their attitude. All three band members were threatened with severe punishments such as flogging or prison. Frontman Mo was even told that “worse“ would await him, if they kept on making, performing or publishing music. I think we all know what “worse“ means in that case. Can you imagine to die for your music? A terrible thought! It's beyond me that one can be killed because of loving music. Anyway, at that point Mo, Hani Rajabi and Behruz Bazargan knew that they had to abandon their homeland, and so they escaped from the Iran to Falun in Sweden. I didn't ask but I guess they can never go back to their native country. The band members experienced a bitter situation of exile though some their plans were fulfilled in Sweden. Xakestar reached no.1 in the national metal charts for example, which is undoubtful a big success. 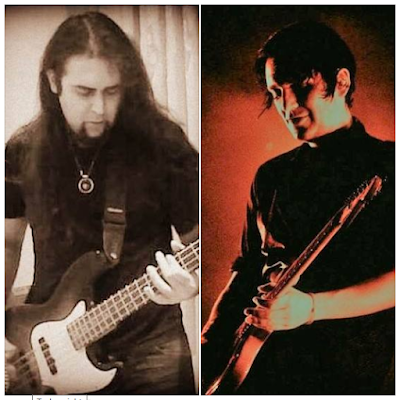 At their concerts the band usually plays both original material and cover versions of songs from a number of well-known bands such as Pink Floyd, Alice in Chains or Moonspell. I guess you know how Placebo comes into the picture now and what's going on. 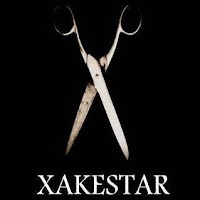 →Yes, Xakestar is one of my cover bands for you! Xakestar produced a version of “Without you I'm nothing“ in 2011, and this decision was motivated by Mo's personal life incidents. “I was involved in a relationship which was emotionally abusive and hurtful, but day after day I became more determined to retain it,“ he explains. In Mo's point of view the singer expresses moments of agony and degradation, defenselessness and downfall in horrid details. 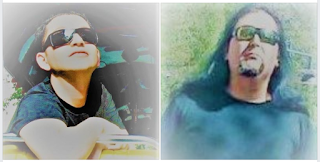 "Nevertheless, all the instances of emotional mistreatment are actually making the speaker more resolute in his quest for love," Mo ends his interpretation of the song. Enjoy Xakestar's version of “Without you I'm nothing“ now! And give it a try and also listen to “Detachment“, one of their own singles. P.S. 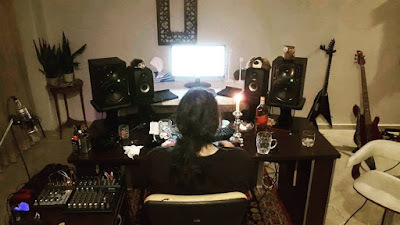 : If you like the sound I have good news: The band is working on a new album, which will be released in the near future. Here you can read the letter we got from Moe. en 7/01/2018 12:38:00 p. m.